5-in-1 is all business, able to quickly produce beautiful photos and bold, professional-quality text. You can print photos right from compatible memory cards; selecting and enhancing images on the 1.8 inch color LCD display – or directly from a digital camera or DV camcorder. The Automatic Document Feeder (ADF) holds up to 30 originals, and two paper trays can store both plain and photo paper. 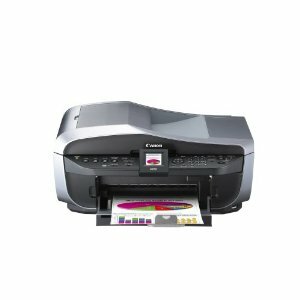 You’ll achieve up to Super G3 fax speed in color and B&W, and the expanded memory can store 40 speed dial codes and receive 100 incoming pages. 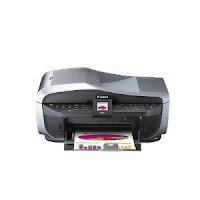 Copies will be remarkably true to the originals, and when scanning photos you’ll produce impressive 2400-dpi results, with vibrant 48-bit color depth. Related Posts of "driver Canon PIXMA MX700"